Cam Dolan is going to have the opportunity to impress teams in Europe once again. The Eagles forward has signed a short-term deal with Nottingham that will see him stay with the club through October. Nottingham are currently around the middle of the table in the RFU Championship and have games all throughout the month of October. Prior to playing with Nottingham, Dolan has had stints with Cardiff in the Pro 14 and Northampton in the Premiership. Unfortunately he was mostly relegated to reserve side time with both clubs. He also played in Major League Rugby last year for the San Diego Legion. He got his start with the Eagles back in 2013 and has nearly forty caps to his name. He played in the 2015 World Cup. If he can impress in the RFU Championship he can either earn a permanent role or hopefully land somewhere else. He also increases the number of Americans playing in the competition. 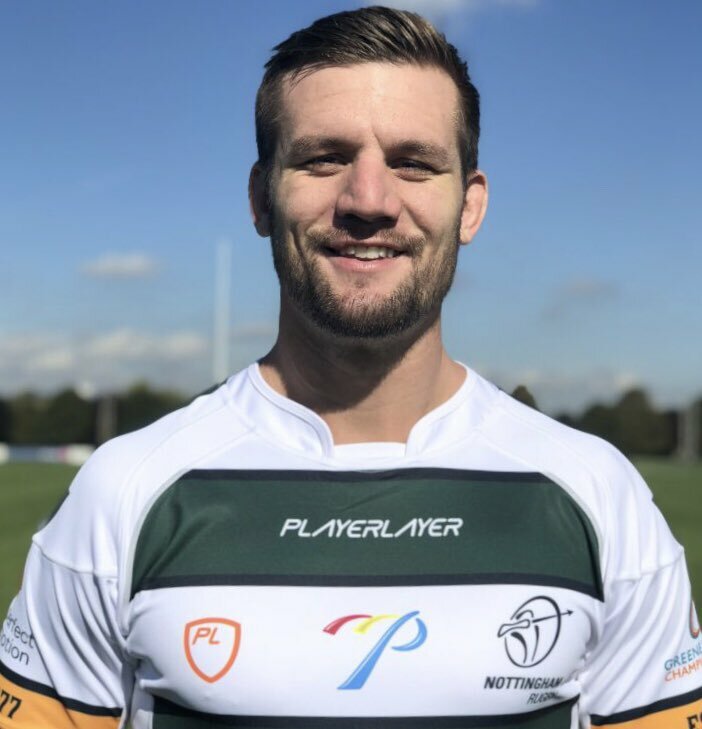 Currently Americans play at Bedford (Will Hooley), London Scottish (Dino Waldren), Richmond (Ronnie McLean), Hartpury (Robbie Shaw), Doncaster (Nick Civetta), London Irish (Bryce Campbell), and Ealing (Ben Landry and Andrew Durutalo). Only three of the 12 teams don't have an American on the roster.